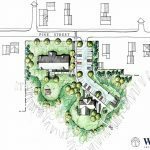 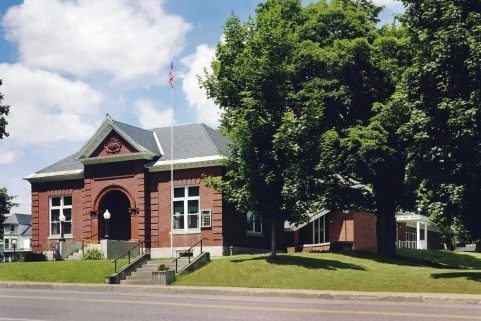 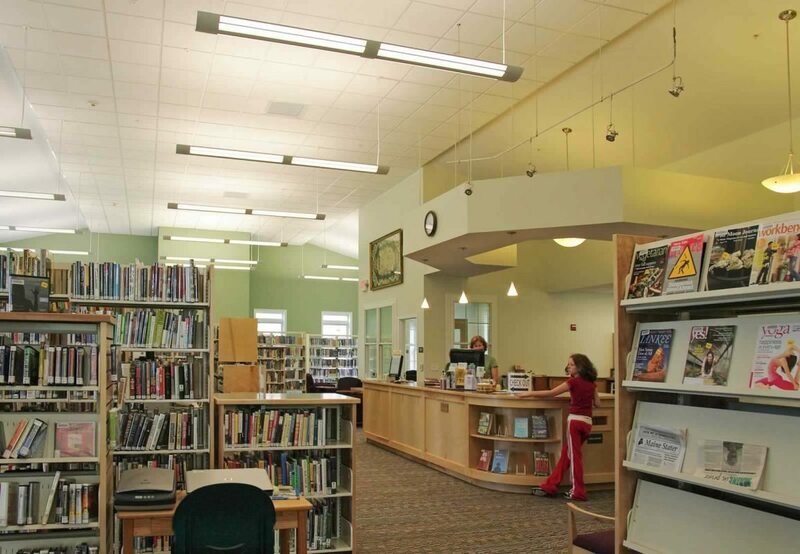 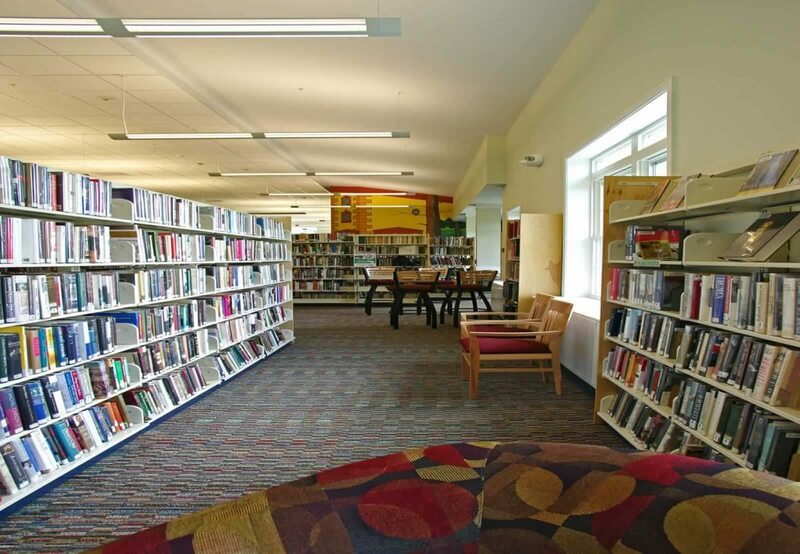 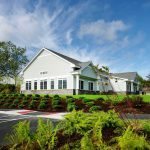 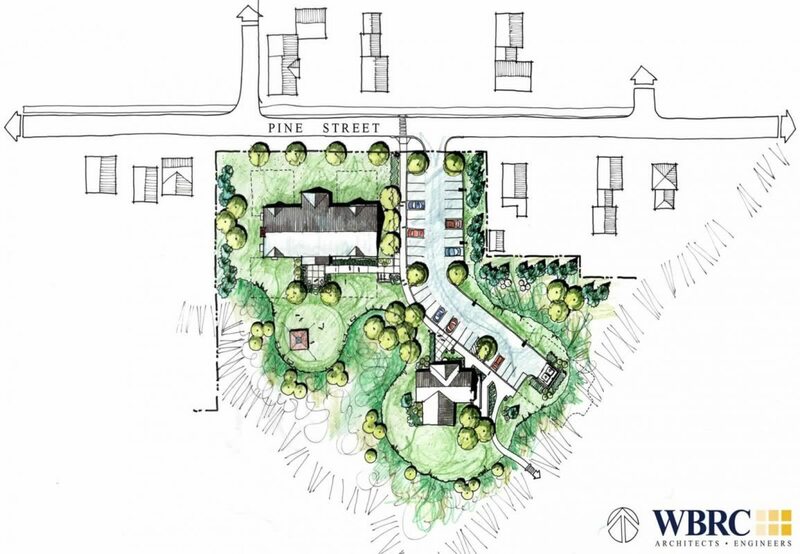 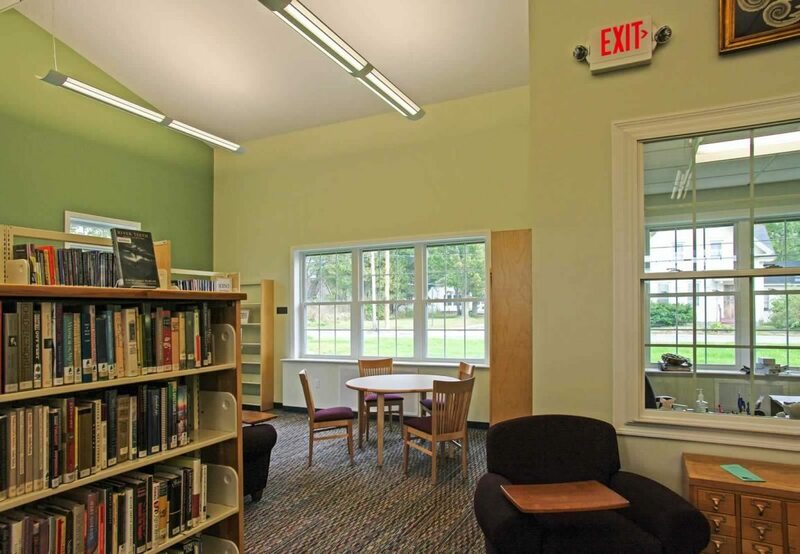 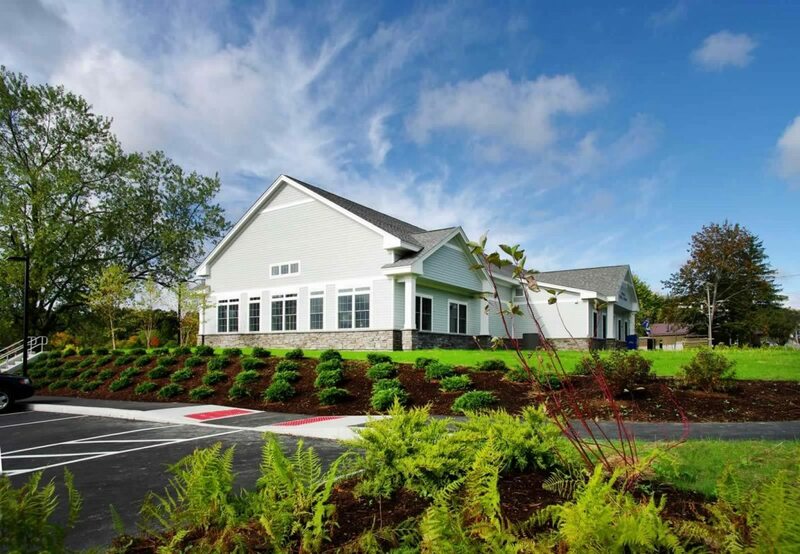 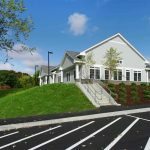 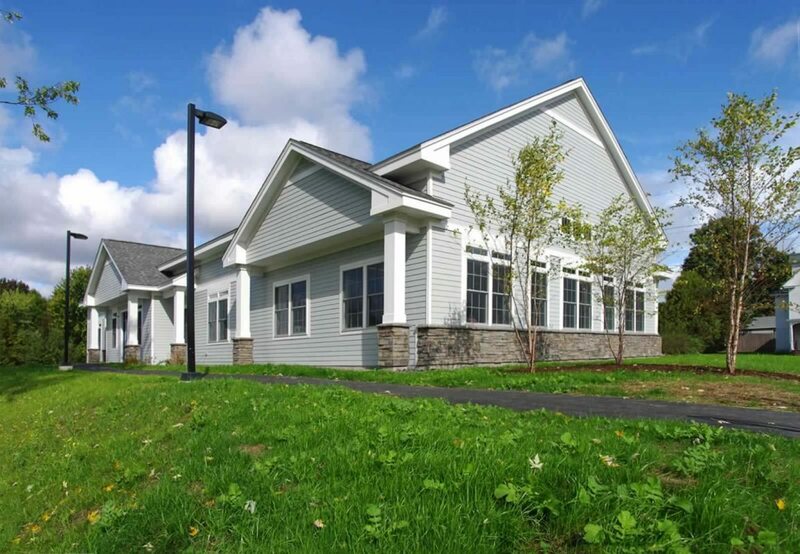 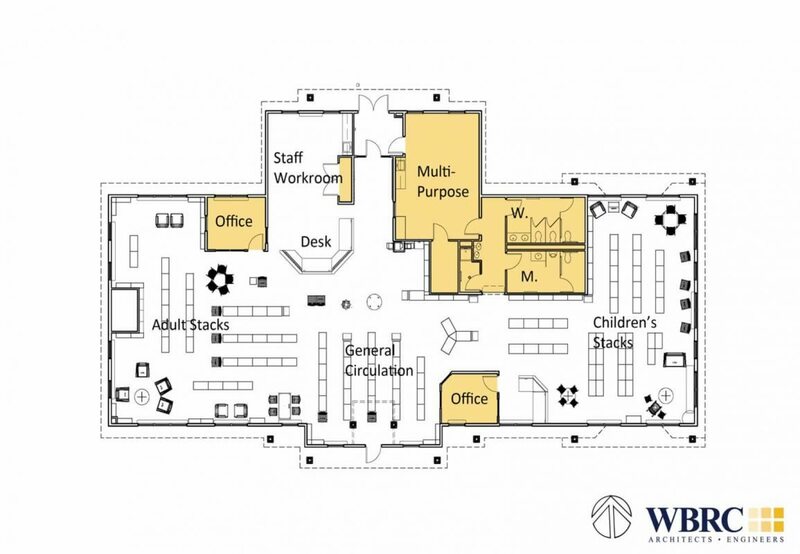 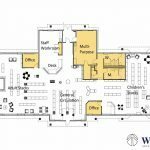 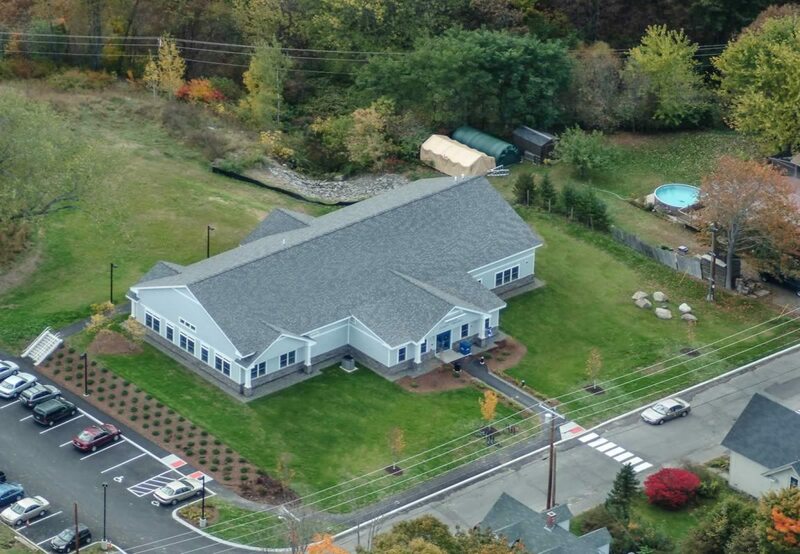 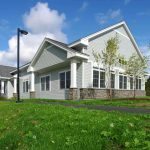 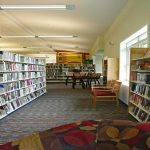 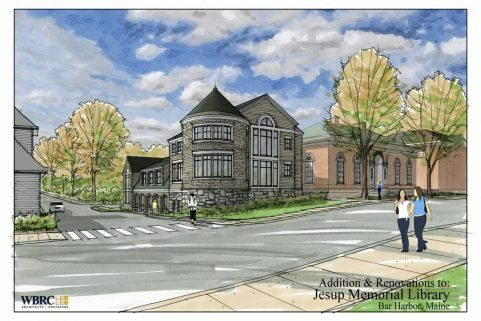 The Orono Public Library Building Committee set a realistic fundraising goal for the project budget, creating the challenge of fitting a 12,000 SF program into a 6,000 SF size and budget. 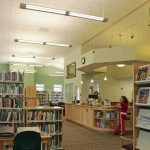 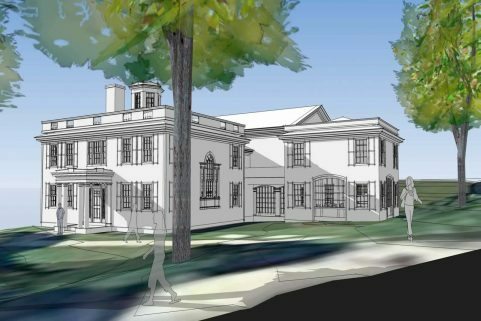 With good communication between committee and designers, the building was designed to meet the needs of a library today while staying within the project budget. 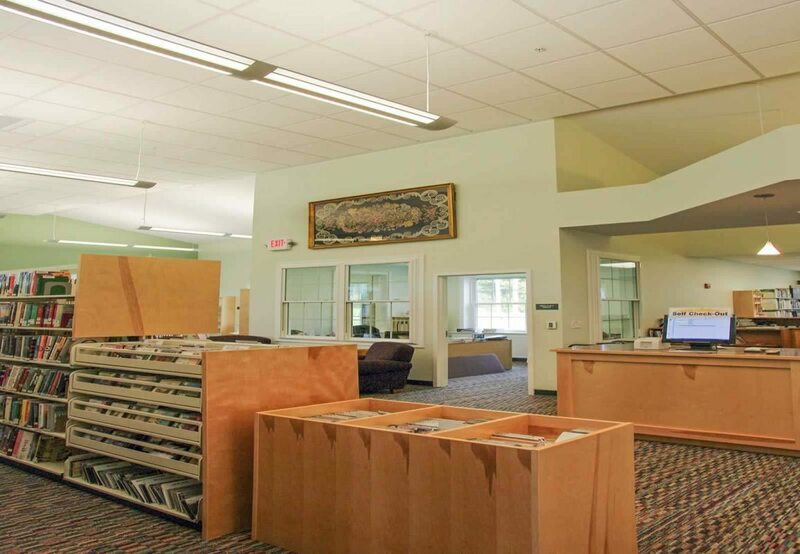 Design solutions included flexible moving casework and furniture, allowing library to expand in the future with minimum disruption to the main facility. 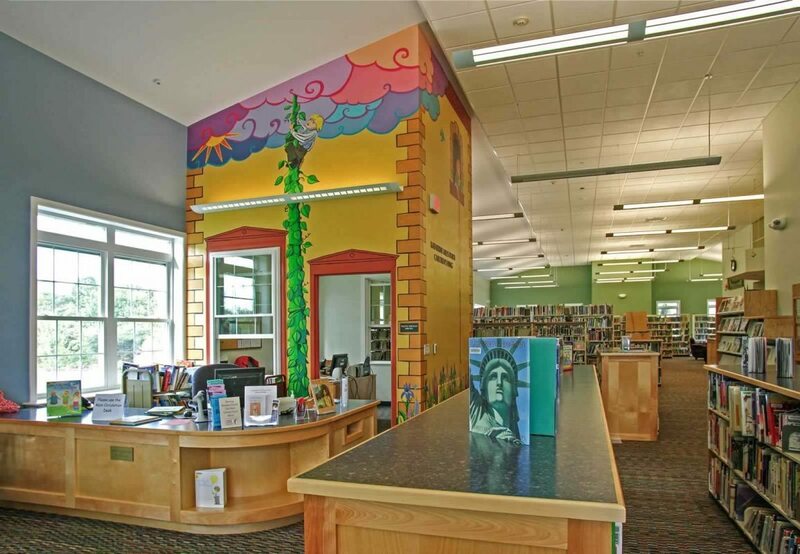 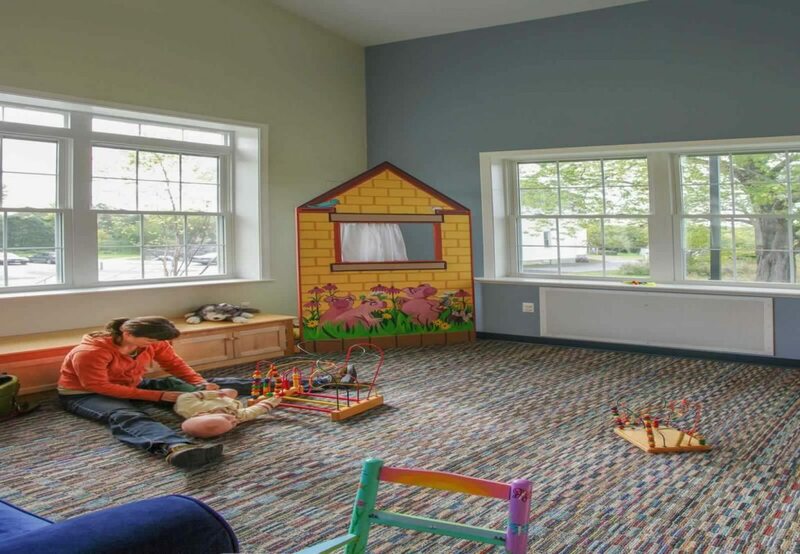 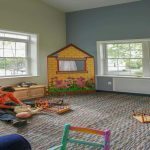 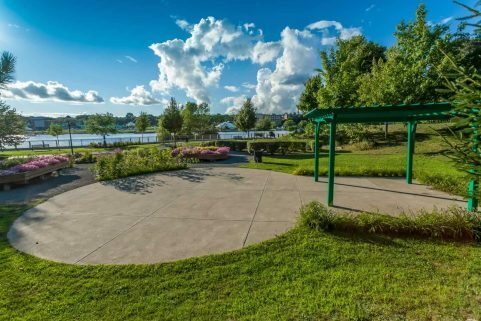 The children’s area, named after the late philanthropist and UMaine professor Katherine Miles Durst, includes a puppet theater and bench by a local carpenter, and murals by a local artist. 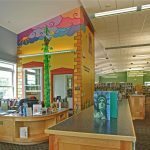 The design accommodates future expansion, as public libraries have increasingly become important community space resources for meetings, and events, and activities as well as keepers of books, magazines, and digital materials. 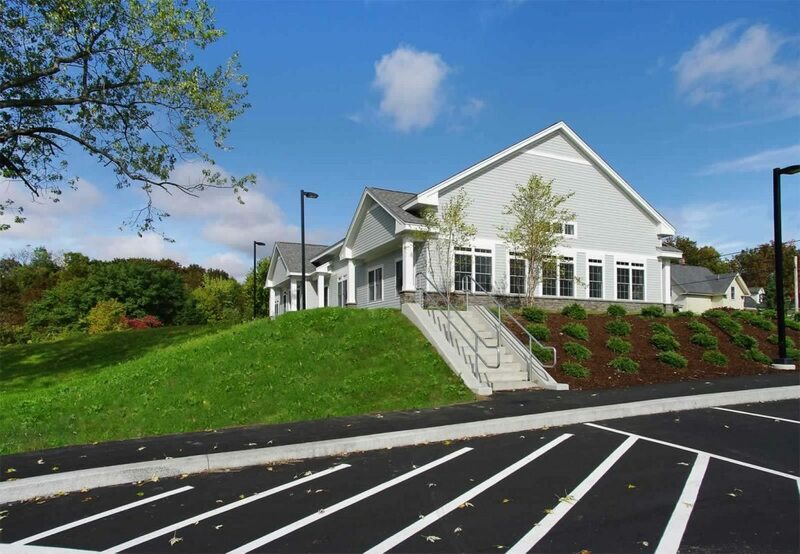 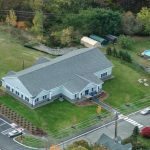 The Orono community was also committed to creating a sustainable facility. 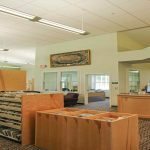 Through creative engineering solutions and use of sustainable materials, the library is not only energy-efficient, it also achieved LEED Gold certification.